The use of PowerPoint, Keynote and Prezi is all too common. These tools have been overused by presenters around the world and it is becoming increasingly hard to grab the attention of an audience using these conventional tools. 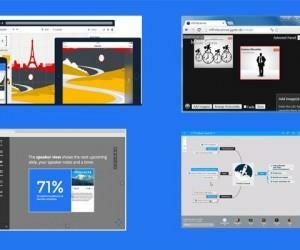 This is why we have compiled a list of three alternative tools for our readers to give them some extra fire power for designing awesome presentations. 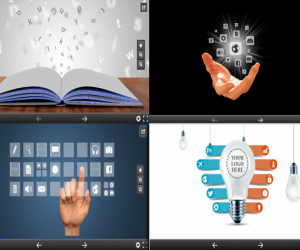 Here is a list of 3 Online Presentation Tools You Did Not Know About. Genially is not just a presentation tool but a complete package for designing anything from online presentations to posters, marketing content, blogs, infographics, etc. 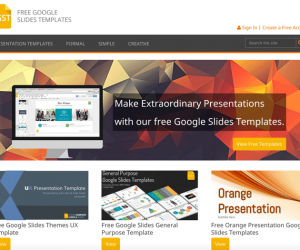 Genially is an awesome tool for making great looking presentation content using readymade templates. The templates are visually appealing and come with mind blowing graphics that can surely help you impress your audience. 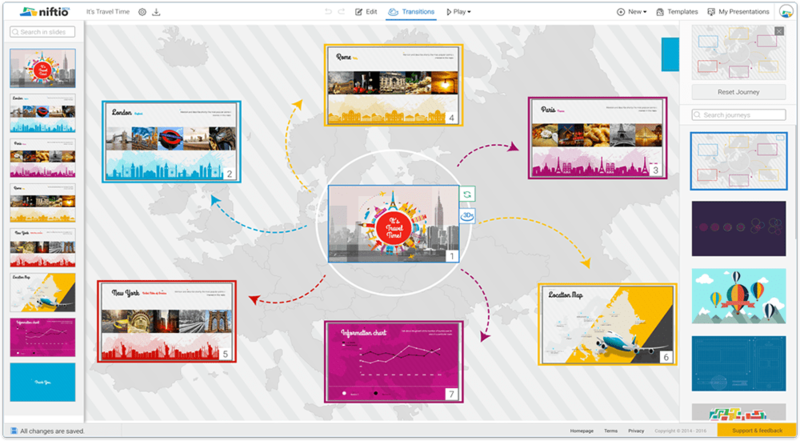 With Genially you can create animated, interactive content with the aid of tools that can help even a novice user create amazing presentations. 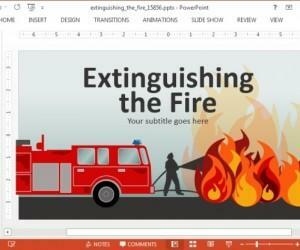 As the name implies, Niftio is a nifty presentation tool for making online presentations. With readymade templates and an easy to use interface, you can design high-quality presentations for educational or professional use. With Niftio you can create online presentations using transitions and animations, as well as navigate your slides using a smartphone. Ludus is an unconventional presentation tool which allows creating presentations in blocks. 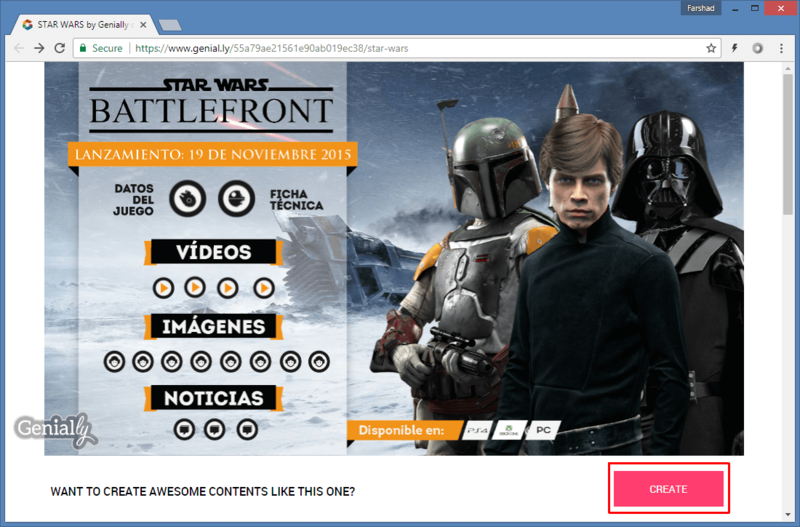 You can convert your layout into blocks, footers and headers, text, etc. Ludus revolutionizes the concept of making presentations by allowing end users to embed 3D content, videos, files from their Dropbox account and even VR content. 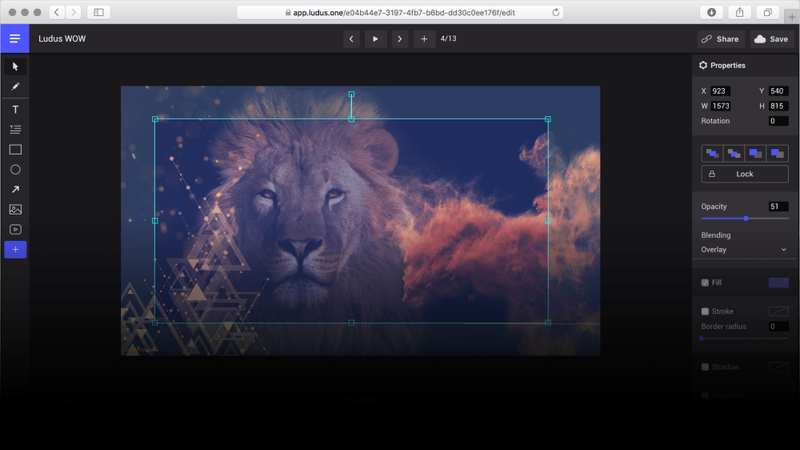 Ludus comes with a wide range of options for designing presentations online, with features similar to famous image manipulation tools. Ludus even has a free version with up to 1GB of free cloud space. 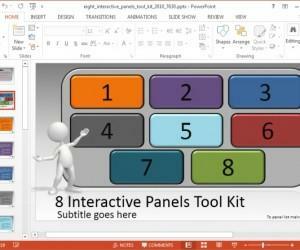 The presentation tools mentioned above come with some unconventional features, templates and presentation making concepts that can help you avoid death by PowerPoint and impress your audience with something unique.